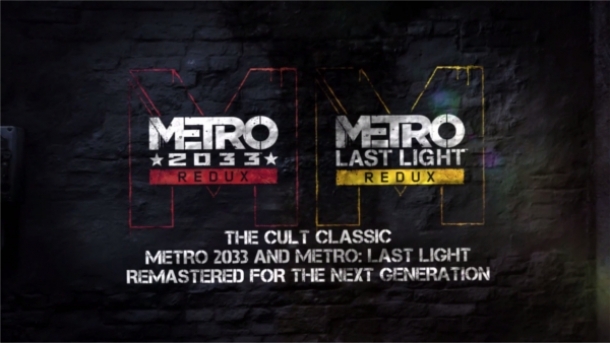 Metro: Last Light is an upcoming post-apocalyptic action-oriented first-person shooter with survival horror elements. Announced on February 2, 2012, it is being developed by 4A Games and published by THQ for Microsoft Windows, PlayStation 3 and Xbox 360. Metro 2033 is a survival horror first-person shooter developed by 4a-games and published by THQ in March 2010 on Windows and Xbox 360.